Lifescape honored for Best Outdoor Space at 20th Annual ASID Crystal Awards. Home / News / Events and Happenings / Lifescape honored for Best Outdoor Space at 20th Annual ASID Crystal Awards. 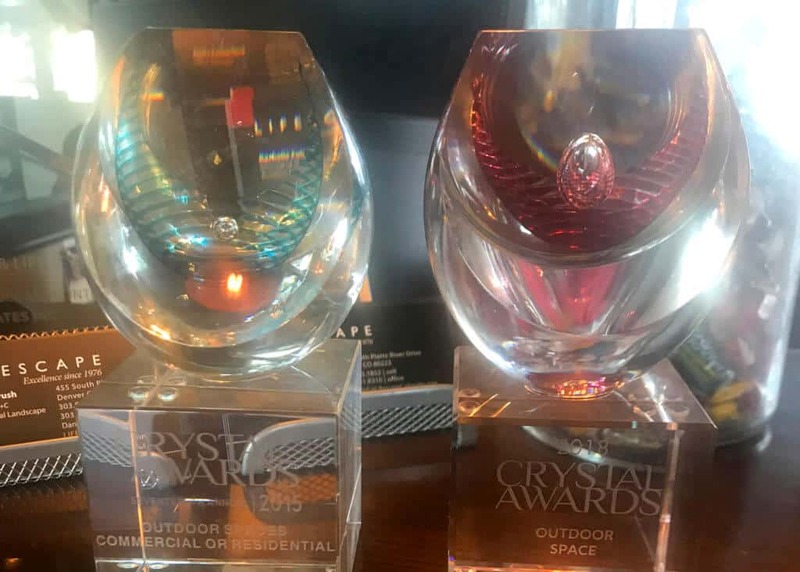 Last Thursday, July 12, The American Society of Interior Designers (ASID) Colorado Chapter held their 20th Annual Crystal Awards gala in Denver, and Lifescape Colorado was honored with the Award for Best Outdoor Space. The event represented the 20th anniversary of the awards and was a 20’s era themed extravaganza. 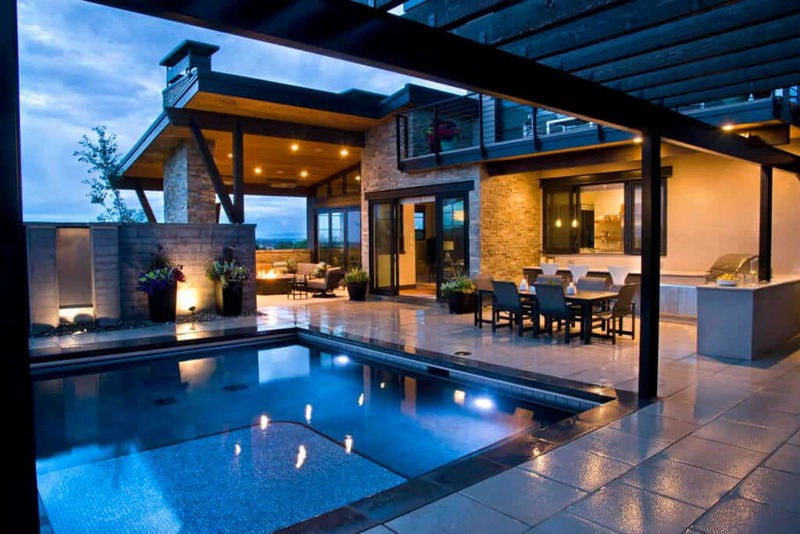 The award-winning property was a stunning residential outdoor living space featuring a fully equipped outdoor kitchen, pool, fountains and fire features along with elegant furnishings and landscape. See more of this beautiful property here! The ASID Colorado Chapter honors Interior Design Excellence every year with the Crystal Awards. Criteria is based on the Elements and Principles of Design. This competition honors those projects that excel in designing interiors and outdoor living spaces in the built environment. Lifescape has long supported ASID and the broader design community in Colorado. This year, Lifescape continued its tradition of support as an Advocate Sponsor of the organization. The American Society of Interior Designers (ASID) is the largest professional organization for interior designers representing all facets of both residential and commercial design. With more than 30,000 members nationally, ASID promotes professionalism in interior design services and products for the workplace and home. 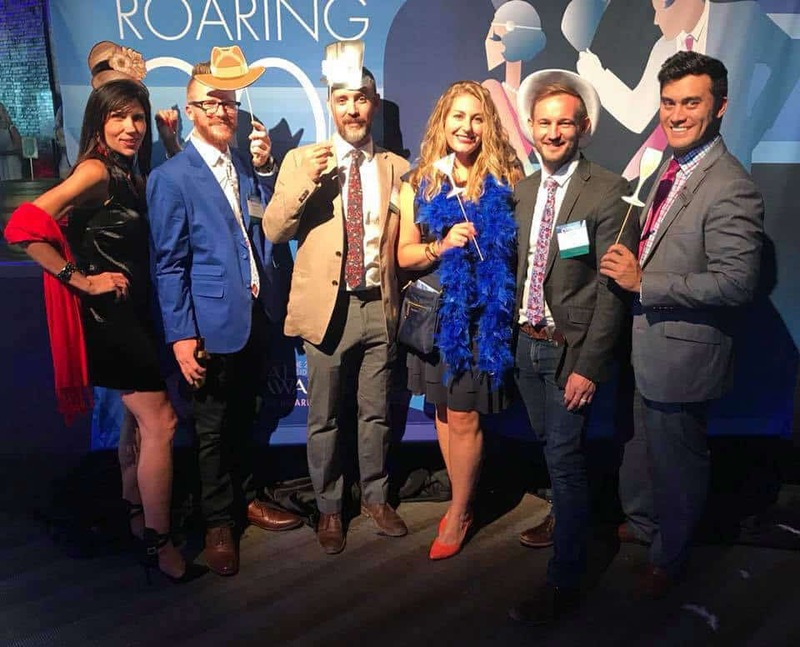 The ASID Colorado Chapter is proud to represent more than 500 local ASID members. 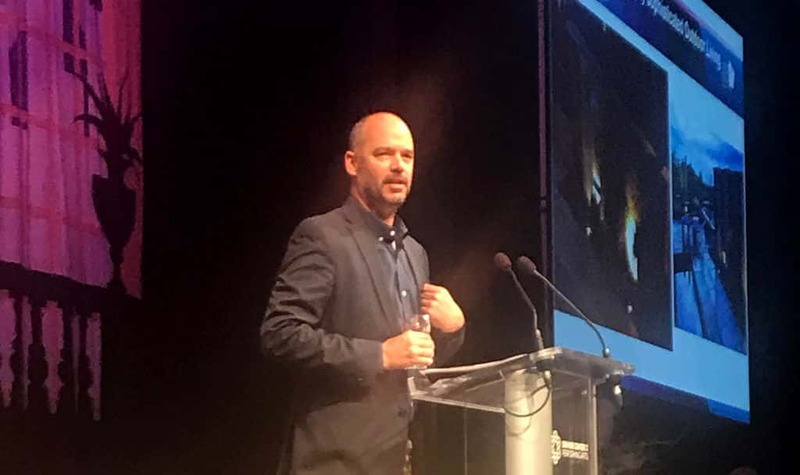 ASID designers receive the most current information about appropriate materials, technology, building codes, government regulations, flammability standards, design psychology and product performance. Lifescape debuts new branding with updated logo, website and more.